Have you received a letter from the Alameda County Waste Management Authority stating there is no recycling service on record or that the recycling service capacity is not adequate to accommodate all the “Covered Materials” (recyclables) generated at your property? 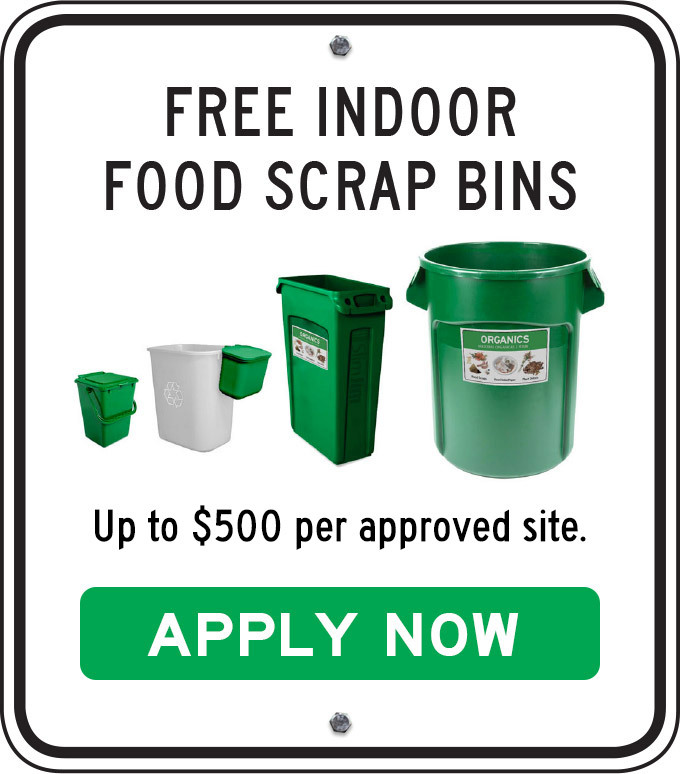 Then use this form to provide documentation that recycling service is being provided. The service provider name, number of recycling carts and/or bins and collection frequency being provided at that location (e.g. one 2 yard bin collected 1 x/wk). Note: For general questions or comments regarding the Mandatory Recycling Ordinance, please use the Contact Us form.